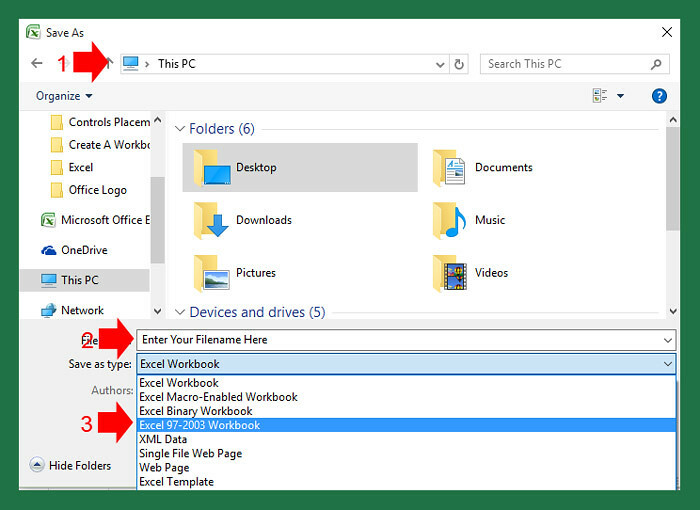 Saving workbook in Excel is easy, just like any other Windows programs that you use. But to make your workbook compatible with the older version of Excel (97-2003), you need to save it into .xls instead of the new .xlsx format. In this case users with no latest version of excel can still open your workbook. It’s also a good practice to save your work at the start before making any entries, not saving after you finished encoding, if anything happens and you didn’t save, you will repeat everything. 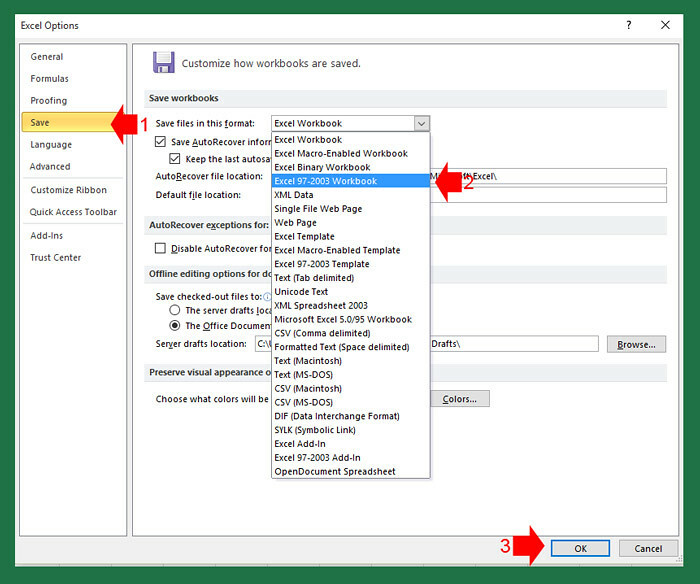 To save the workbook in Excel 2007, follow the step below. 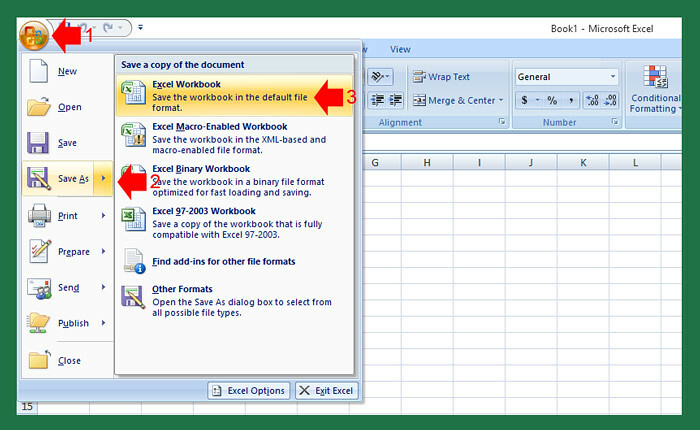 Under the Save as window, select where you want to save your new workbook, enter the filename in the field provided, then select “Excel 97-2003 Workbook” in the Save as Type, then click save button. Click File Tab, then select “Save as” on the dropdown menu. On the Save as window, do the same on Excel 2007, the interface is almost the same. 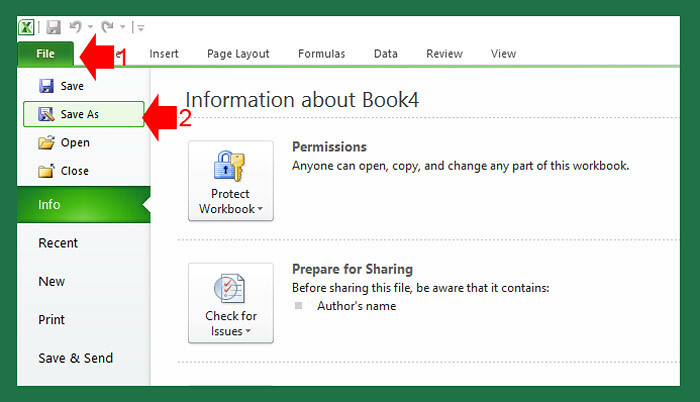 To automatically save any workbook in Excel 97-2003 Workbook, follow the step. 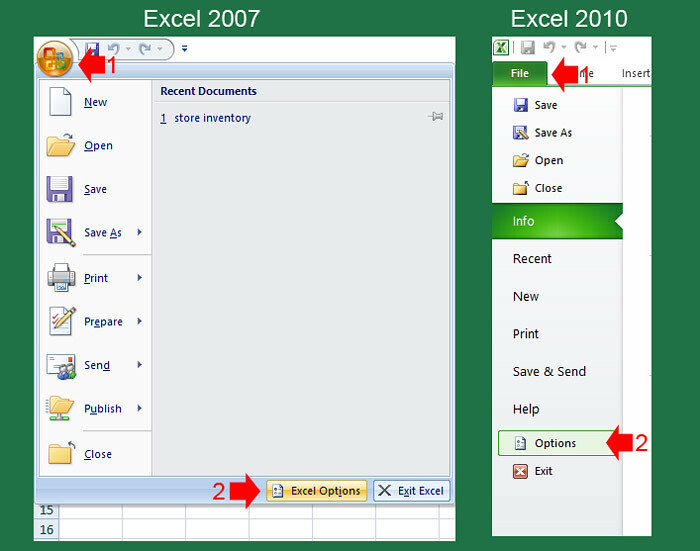 Click the Office button if you are using Excel 2007 and the green File Tab if you are using Excel 2010, then select Options. On the Excel options window, select “Save” then on “Save file in this format” field select “Excel 97-2003 Workbook” in the dropdown and click OK.